This is by far one of the most popular crystals for personal use. The rosy pink hue gives it a beautiful glow, and is used for healing both physical and emotional heart issues, and has a calming effect. It is often used in making jewellery and is said that wearing a rose quartz in a necklace will keep sadness and negativity away. Just remember when buying a crystal; always have it cleansed of any energy that might be on there from before. Some suggested ways of doing this are to burn sage and have the smoke surround your crystals and focus any energy outward. It is believed then that the smoke carries past energies away. Placing the crystals in an area where they can have constant exposure to the sun and moon for a period of time will also cleanse it of any negative energy. Now of course the question comes into play of the effectiveness being more the power of believing the crystals work, but consider what we do know. 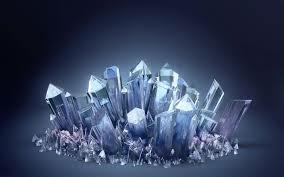 Crystals are formed from minerals deep within the earth, and they have been shown to hold an electrical charge. Electricity is a form of energy, so when it is said that crystals are able to store energy, it has basis in fact. We as human beings are receivers of all aspects of negative and positive. When there is an imbalance, it is entirely feasible that crystals would have the ability to "tune" the body back into a more equalized state. Crystals, stones, and talismans have fascinated mankind for centuries. From the earliest findings of amber and jet in the Baltic regions and in Europe as far back as 30,000 years ago, there has been a great value placed on them. It is thought by many that crystals have healing and cleansing properties and that is how they are most known and used. Ancient Sumeria and Ancient Egypt placed a mystical value on crystals and they were included in spells and magic’s. Healing stones and protective amulets were part of their daily lives. Some had specific uses, peridot was thought to protect against bad dreams or negative energies while one would sleep. Jade, which is thought to encourage serenity and focus, has had a special significance in China for centuries. Crystals have been found in prehistoric graves, indicating that ancient man put a special significance upon them. It is believed that these crystals would insure safe passage into the next world. 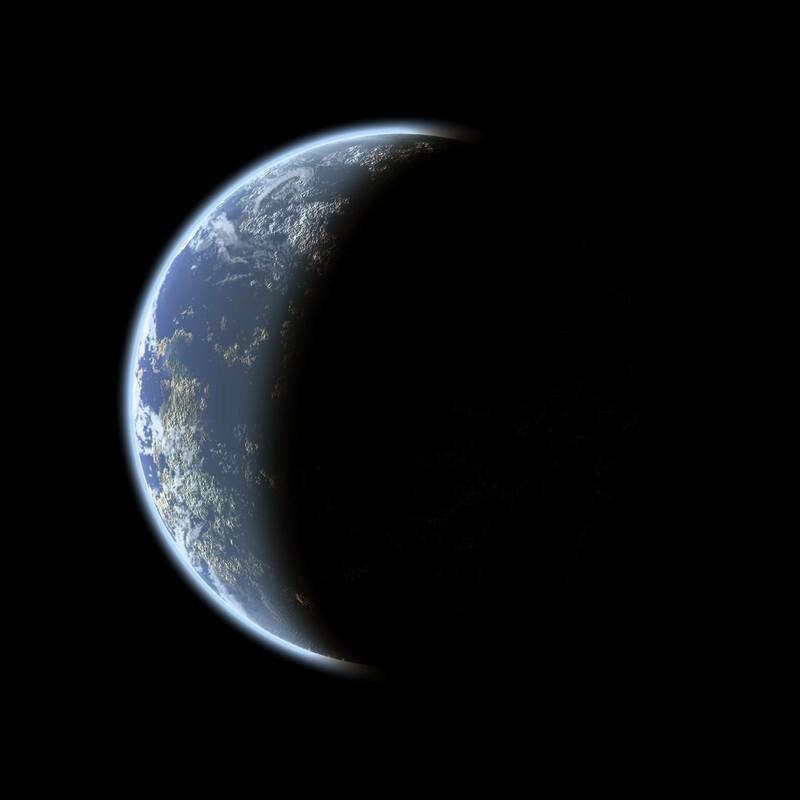 In ancient Greece, hematite was used as protection for soldiers in battle. Hematite, when oxidized, produces a blood-reddish hue and soldiers would rub the hematite over themselves, asking the gods for their blessings.